Got Milk? : 10 from Nate Atkinson on Vimeo. 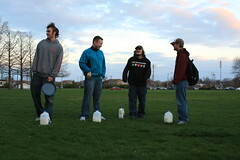 Our tenth, and potentially final milk drinking contest. Bitter sweet. This is just the puking.